I picked up this book because it has made the top of several Best Books of 2014 lists, and I was not disappointed. The story flips between two characters: an orphaned German boy with a gift for mechanics, especially radios and transmitters, that gains the attention of the Nazis who see a use for his talent; and, a young, blind french girl who is forced to flee Paris during the Nazi invasion with her devoted father -- a locksmith at the geological museum who has a secret. Focusing on the summer of 1944 in a small town on France's northern coast where both characters coincidentally reside, the author builds their stories through chronological flashbacks that you just know are going to lead to an intersecting point. Imagine the vast amount of talent it takes to successfully write from the perspective of a blind girl. 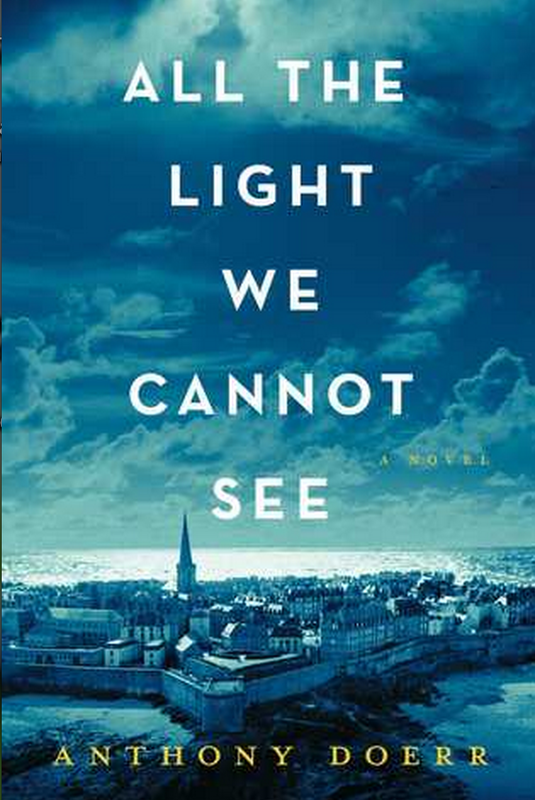 Anthony Doerr does a beautiful job creating a very descriptive and captivating narrative. He selected two complex characters driven by needs the average person cannot understand, placed them in horrible situations, and masterfully captured the beautiful simplicity of decency. 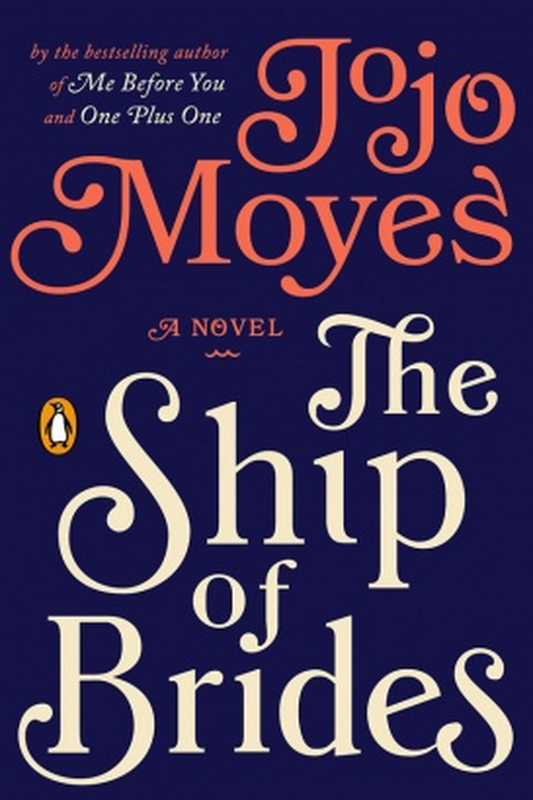 If you've read my other book posts, you know I adore Jojo Moyes. I struggled not giving this book a "Must Read" rating for that reason, but the story was not as enthralling as her other recent books. I think the reason is that instead of focusing on one main couple, she told the stories of four roommates - all war brides from Australia being sailed to England to meet up with their husbands after the war is over. Having four spotlights detracted from the strength of one very good story. 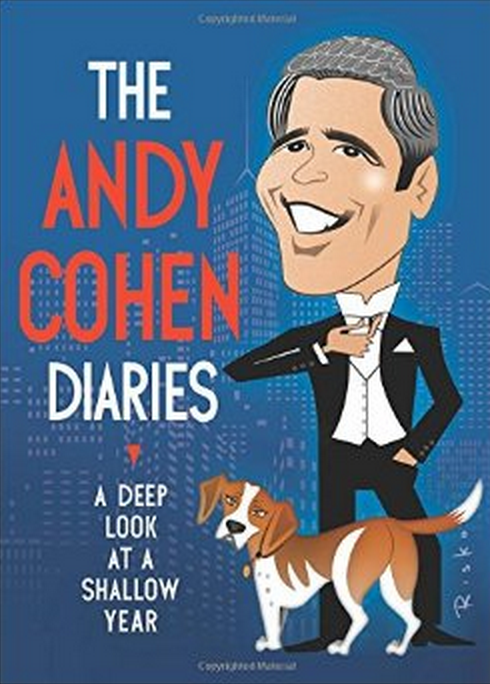 I like Andy Cohen. I like the shows he has produced for Bravo TV. I did not like this book. I found the tone of the writing to be a little arrogant, especially with the name dropping everywhere. I thought this book was going to be much more centered on inside scoop on his daily dealings with the crazy people from his reality TV shows. Oh well!